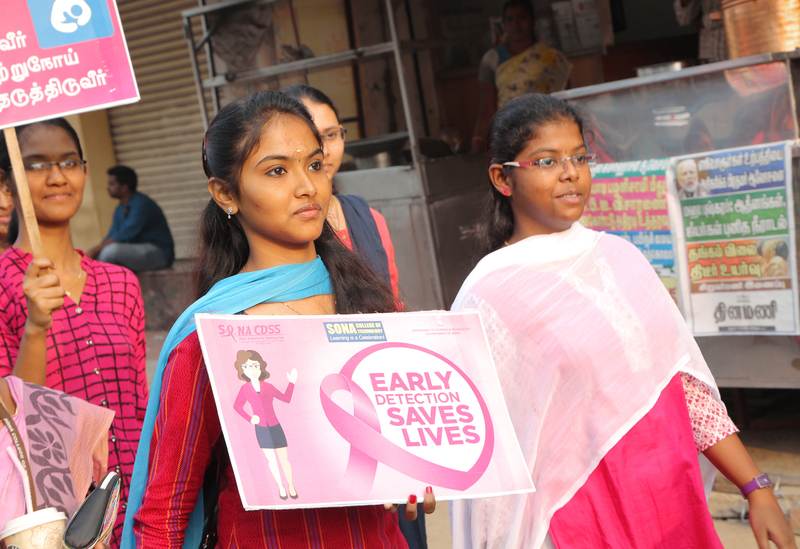 Sona CDSS is the DST Funded Research Project to guide Women to have better awareness about breast cancer as well as express moral support for women with breast cancer. 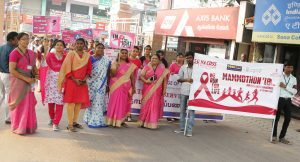 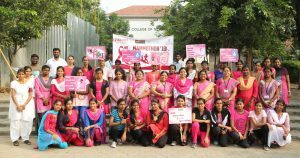 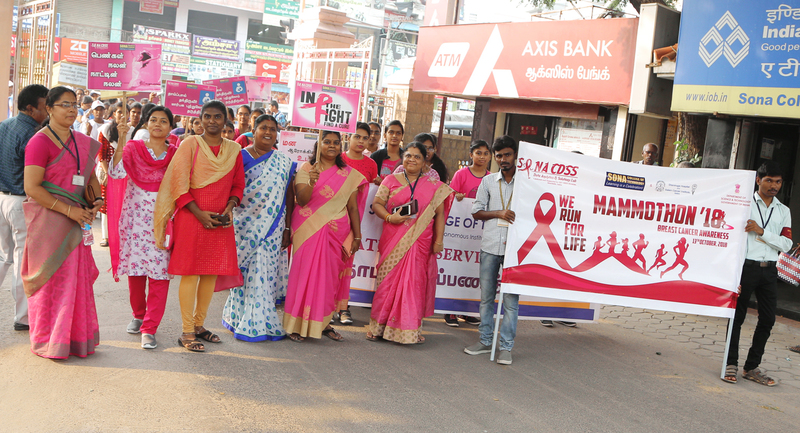 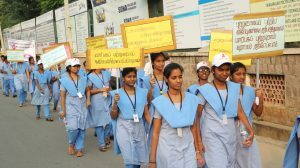 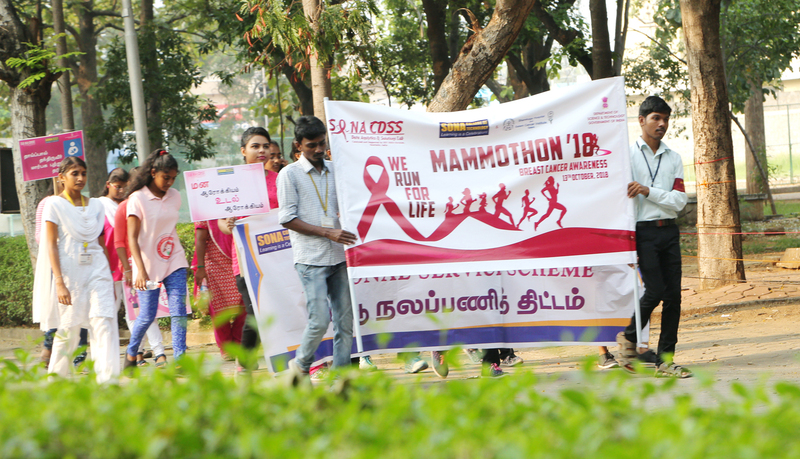 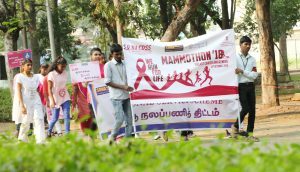 Sona CDSS team and Shanmuga cancer hospital Salem joined hands to organize this life value concerned campaign today. 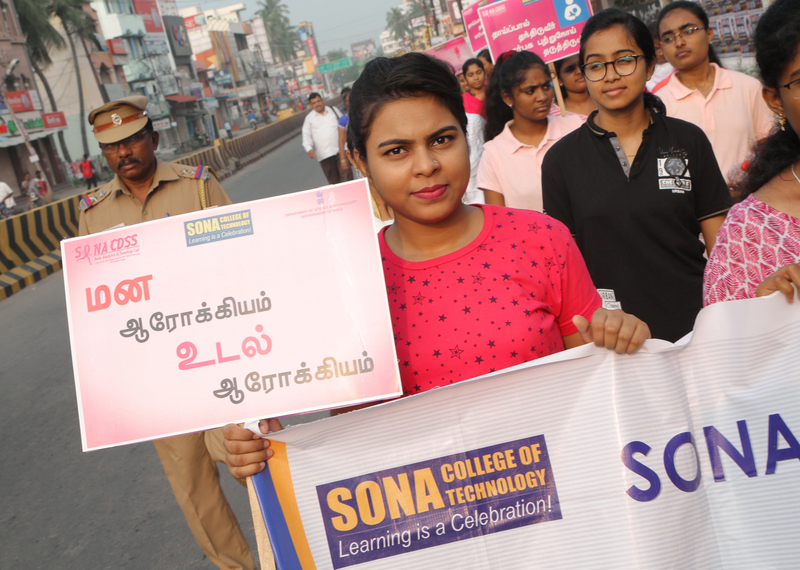 This entry was posted in Sona College on October 13, 2018 by admin.